Based on the real-life experiences of director Sean Anders (Daddy’s Home, Horrible Bosses 2), Instant Family explores the world of adoption in a way we’ve never seen before. As to be expected, there are plenty of laughs with a cast that includes Mark Wahlberg and Rose Byrne – but there is also an overwhelming amount of heart. Pete and Ellie (Wahlberg and Byrne) are a married couple who see everyone around them having kids. One night after Pete makes an off-handed remark about being too old to raise a baby, and asking why don’t they just skip to the older stages, Ellie looks up information about becoming a foster parent. 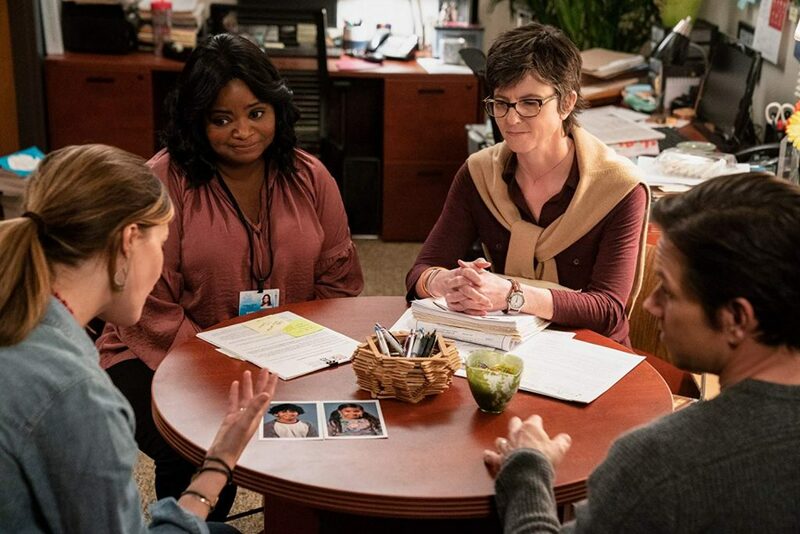 The two of them agree to go to a foster fair (yes, this is a real thing), run by Karen (Octavia Spencer) and Sharon (Tig Notaro), where they can interact with some of the kids who need families. There they meet Lizzy, played by the fantastic Isabela Moner, and her younger siblings: Juan (Gustavo Quiroz) and Lita (Julianna Gamiz). The couple decides to give all three of the kids a chance, in hopes that they can become the perfect family. The film does something very special in the way that it tackles the serious subject matter of kids in foster care. Rather than taking an ultra-serious, “eat your vegetables” approach, Anders crafts a story that is very personal for himself and countless others (the film is based on Anders’ experience adopting his own children) and makes it extremely entertaining – while remaining honest and heartfelt. 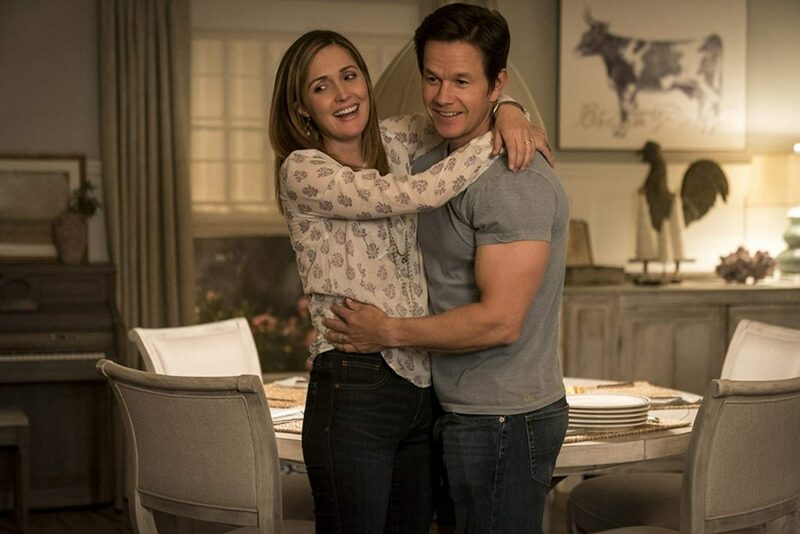 The benefit of casting great actors like Mark Wahlberg and Rose Byrne is that they are able to balance the comedic and serious elements seamlessly. Wahlberg, who worked with Anders on both Daddy’s Home films, has proven himself time and time again in both drama and comedy, as well as everything in-between. And Byrne has starred in several recent hits like Bridesmaids, Neighbors, and Spy. The two of them share a fantastic chemistry which is always believable, and often very sweet as they struggle together with their newfound parenthood. As anyone with kids knows, being a parent isn’t always easy. The film deals with real topics and issues that most parents experience, especially when it comes to teenagers and kids who are already dealing with a troubled past. The film knows when to make jokes, and when to pump the brakes – and it’s this perfect balance where it truly excels. 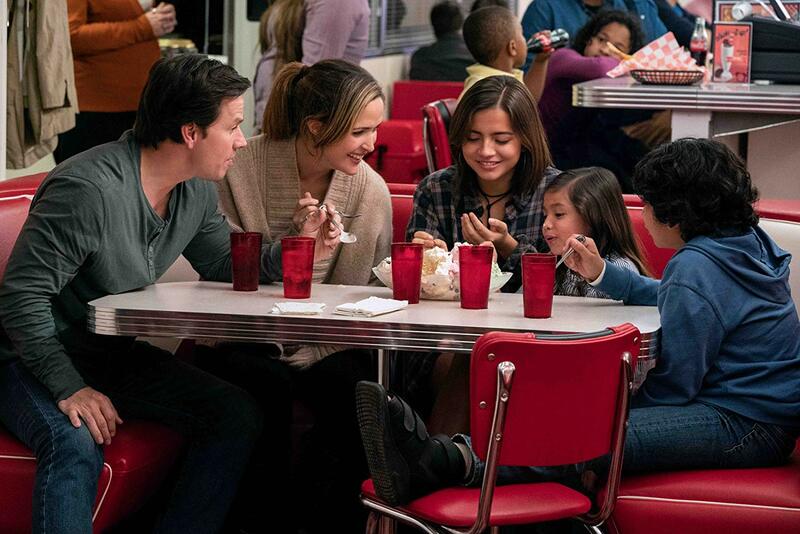 The audience will experience a wide array of emotions while watching Instant Family, and at the end of the day will be able to say they had a lot of fun while taking in a very sincere and sweet movie.